In March 11th 2018 HOME's MyVoice published the book Our Homes, Our Stories edited and compiled by yours truly. 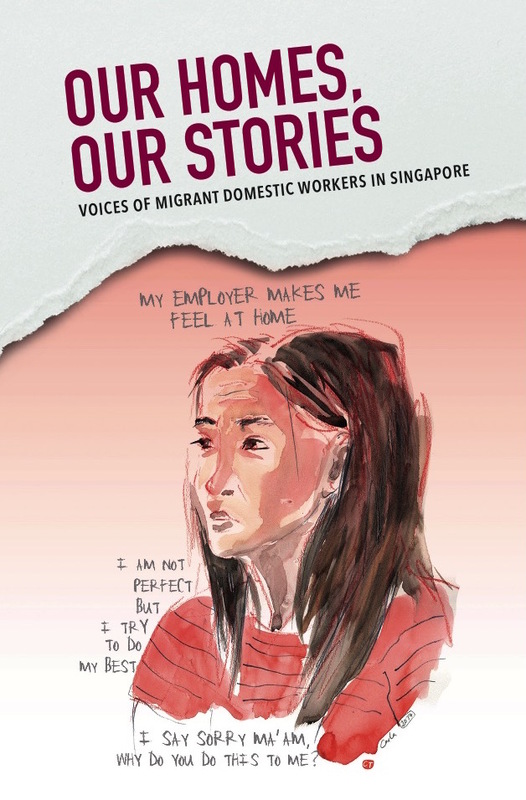 They share our lives and homes, but have you ever wondered what life is likefor a migrant domestic worker in Singapore? Our Homes, Our Stories offers a look through their eyes as they share real-life stories, from childhoods in mountain villages to rogue agents and difficult employers, and that one thing they all suffer from the most: homesickness, and the pain of leaving their families behind - in Indonesia, the Philippines, Myanmar and India. The women write frankly about sacrifice, broken trust, exploitation, lack of food, and salary deductions. But there are also tales to lift the heart, of supportive employers, the love they have for the families they take care of, and how they use their time in Singapore to realise their dreams for the future. The stories explore different facets of the theme ‘home.’ All proceeds of this book go to HOME, to support their important work. 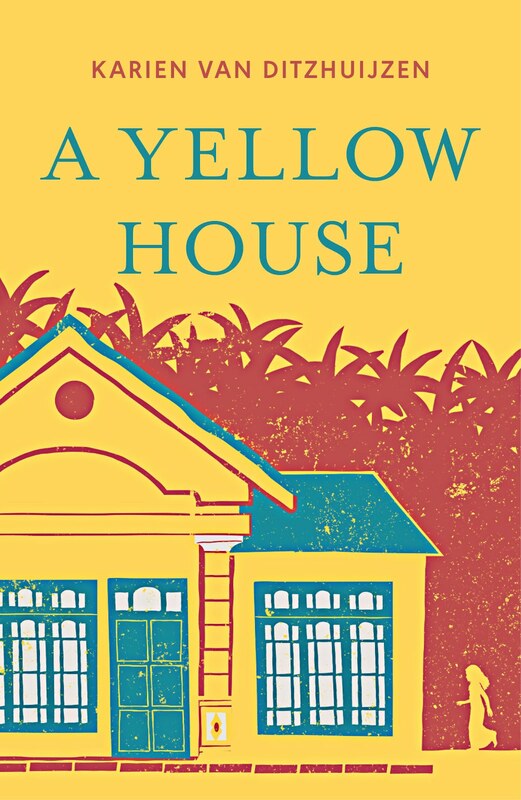 All the writers in Our Homes, Our Storiesare part of the HOME community, either as volunteers on their one day off, or as residents at HOME shelter for domestic workers. The ebook is for sale at international retailers Amazon, Kobo, E-Sentral. If you like to get book delivered to your home, please donate to our campaign on giving.sg.